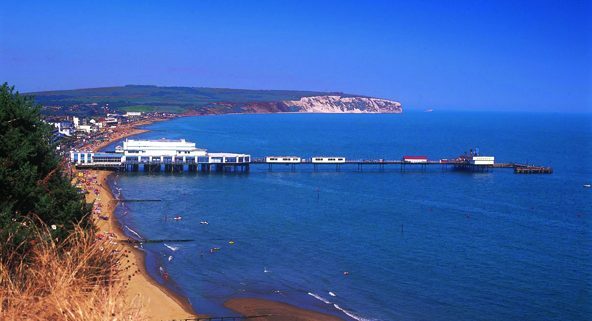 The Isle of Wight is just 23 miles long and 13 miles wide yet full of interesting features including miles of sandy beaches and a stunning coastline. This is a special place with the most diverse countryside in Britain. 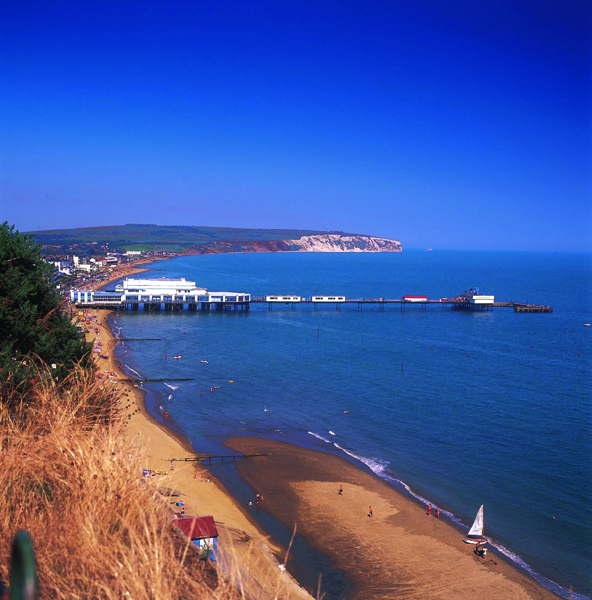 Sandown is a seaside resort town on the southeast coast, and it is notable for its long stretch of easily accessible golden sandy beach. It is the site of the lost Sandown Castle. A full day scenic tour of the island’s West coast including Ventnor, Alum Chine, the Needles and the quiet resort of Yarmouth returning via the island’s capital Newport. A full day excursion including the famous yachting and maritime centre of Cowes. Visit Osborne House a former royal residence in East Cowes. The house was built between 1845 and 1851 for Queen Victoria and Prince Albert as a summer home and rural retreat (entrance included) and return via the ‘Gateway to the Island’, the lovely resort of Ryde with its Regency and Victorian houses, famous pier and sandy beaches. A half-day excursion to the picturesque village of Godshill with its church, thatched cottages and miniature model village. A half-day excursion to the village of Shanklin. A visit to Ventnor Botanic Gardens. The Trouville Hotel situated centrally on the Esplanade, opposite the golden beach. The hotel offers the comfort and care of a well-deserved break. The hotel’s en-suite bedrooms most with panoramic sea views, offer satellite TV and radio, hairdryer, hospitality trays & direct dial phones. Our popular Green Room leisure facility has 4 lanes of short mat bowls.